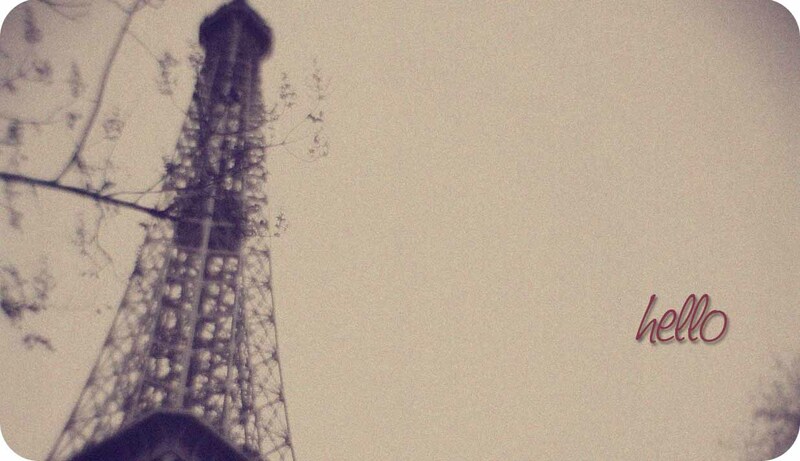 Posts tagged "twitter" - fly me high, high up. 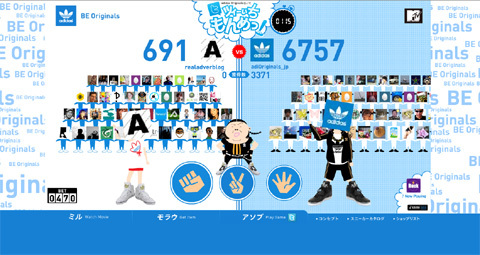 “In a collaboration with MTV, Adidas Originals Japan launched a virtual Scissors, Paper, Stone game on twitter, where you get to bet off your Twitter followers. Cool! I’m always on the lookout for really out-of-the-box social media ideas to run an interesting and engaging campaign. 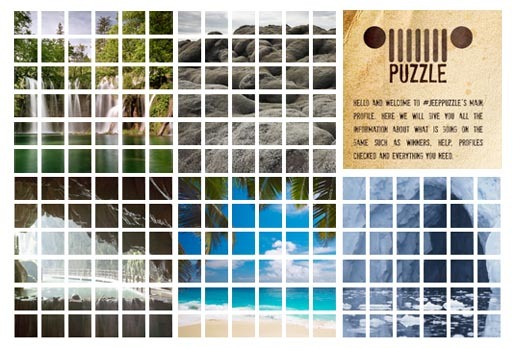 This is one that has a refreshing take on using twitter profile pictures to piece together a jigsaw puzzle to win a prize. Turning twitter into a virtual playground, with real engagement and no hard selling of products. Kudos!